Three weeks ago I hopped on two planes en route to Northern Washington to visit my dear friend. 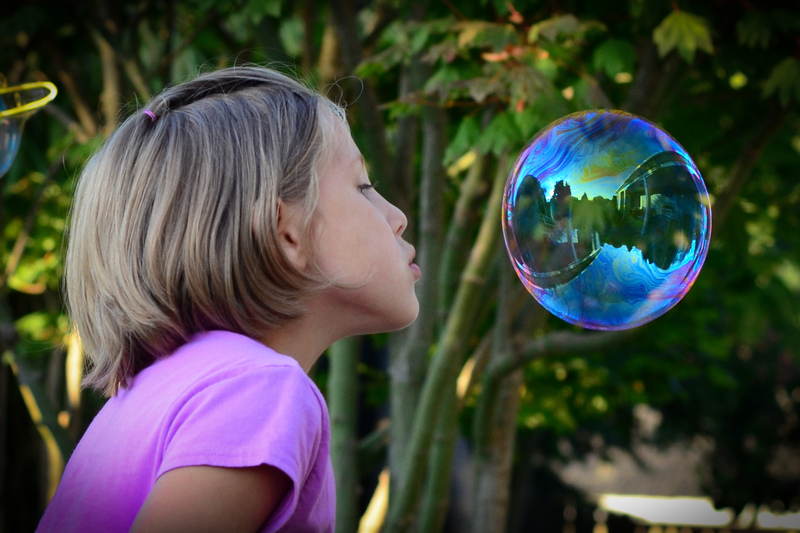 While my trips to see her are relatively consistent, this one was different; her mother had halted her cancer treatments and things were changing. Nearly four years had passed since Tricia was diagnosed with stage four brain cancer, and she had defied her initial diagnosis five times over. Forever the unwavering optimist, Tricia was an inspiration to many and was affectionately known among her team of doctors as “Bubbles.” As life began to shift, I spent a week with the incredible family that has become an extension of my own, and said my goodbyes to the woman who had been a second mother to me for 11 years. Exactly one week later, as the morning sun broke through the horizon, Tricia passed away, surrounded by those who love her most. Yesterday the family held a celebration of Tricia’s life and nearly 300 people joined to share stories of her spirit, her humor, and her legacy of love. By always leading with positivity, Tricia guaranteed that she will continue to be a part of our lives. 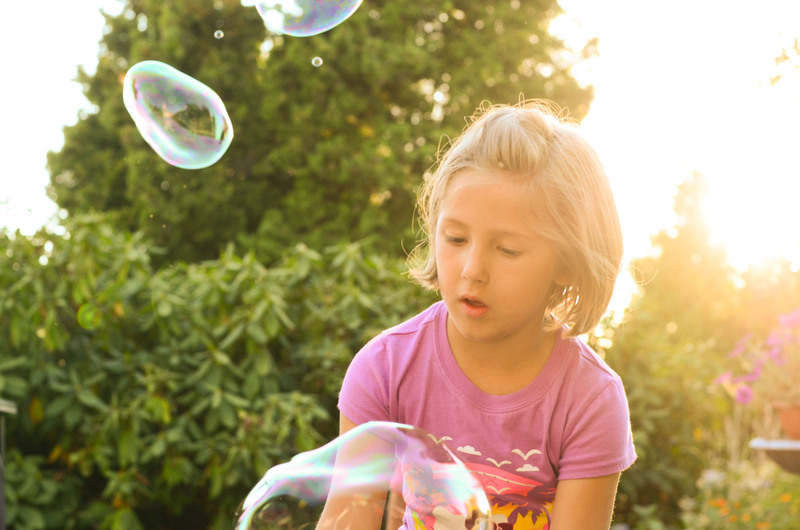 We now see her in life’s little moments, such as while watching her grandchildren create giant bubbles in the backyard during her favorite time of day. 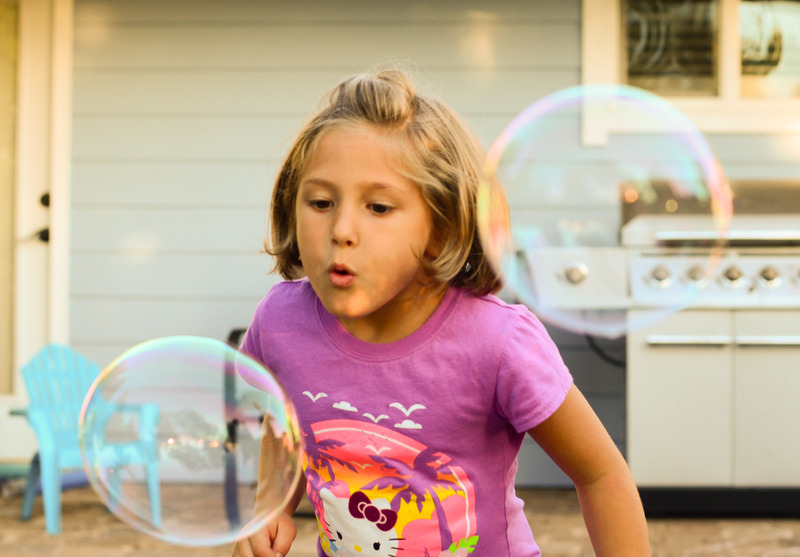 And so, in Tricia’s memory, I’d like to share the latest Photo Focus – Sunset Bubbles. Very nice Ali! Trisha leaves a legacy of love for her family and friends. My heart is with her family now.